Special Resources are resources with very specific topics that stand alone from the other resource sections. We expect this section to grow, so please check back regularly for updates. 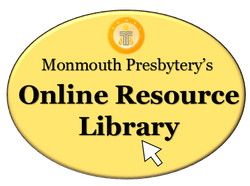 You can always browse our Online Resource Library by clicking the button to the right, and if you need personal assistance please do not hesitate to contact us. A collection of online resources to assist parents, teachers, caregivers, and leaders in helping a child cope with life's difficult situations. Includes resources for grief, drug abuse, bullying, and more. This special resource page includes online resources all about the national epidemic of cyber-bullying. Links to websites with crisis information, prevention tips, and statistics are available.